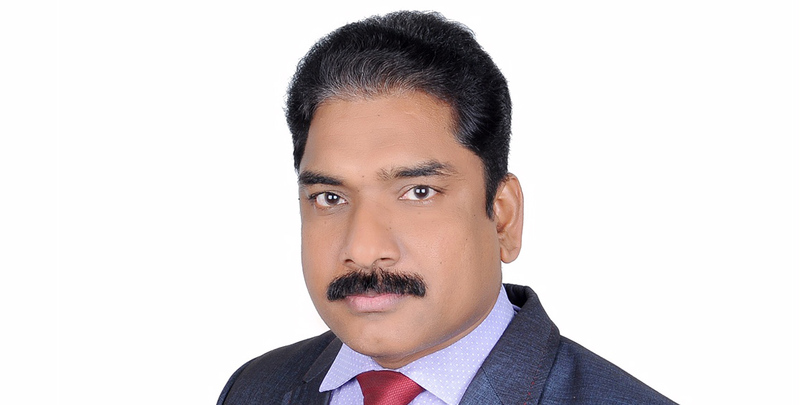 Mr. Sunil Kumar P Mittal has obtained his degree of law from University of Bangalore. He has been in legal profession for more than 16 years. He has been working with the firm more than 10 years. He has significant experience in the practice of both in transactional and litigation side. His practice area includes Corporate, Arbitration, International Trade, Intellectual Property, Shipping & Logistics, Banking & Finance, Energy, Real Estate and Construction. He is a member of Calicut Bar Association, India. He has proficiency in English, Hindi, Malayalam and Kannada.